Egg whites have been used long back in Ancient civilizations including Egypt, the Arabian Peninsula, and China to achieve beautiful hair and skin all around the globe. They can do wonders to the face. 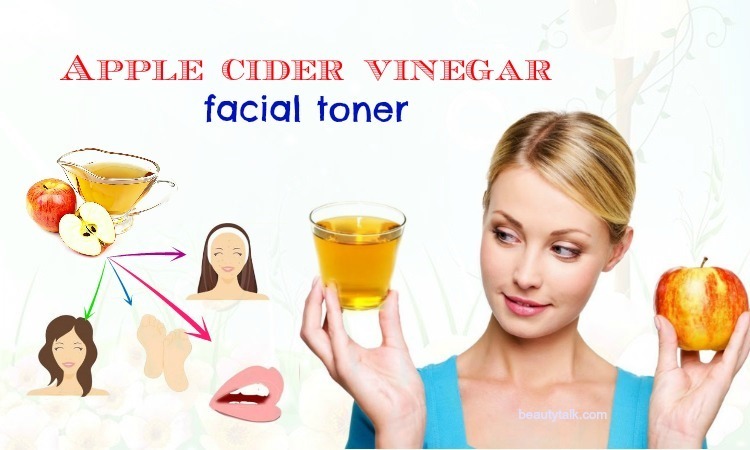 Removing acne is one of the excellent benefits of this ingredient. 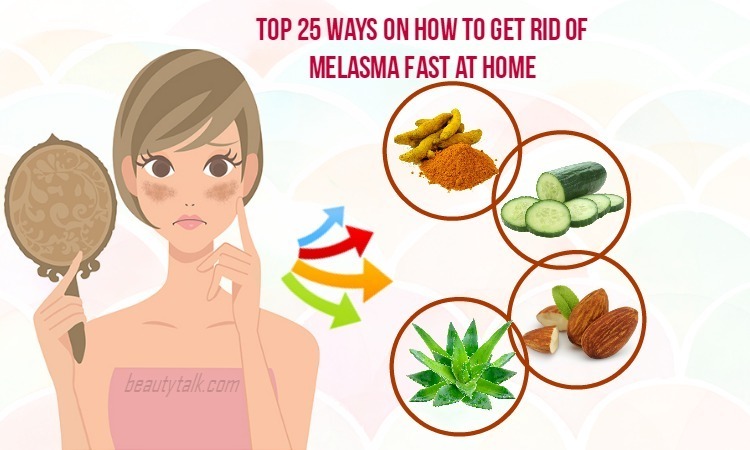 The best thing about using this magical ingredient to eliminate acne is that you do not need to buy expensive equipment or creams. There are multiple ways you can follow with egg whites and other ingredients at home. Let’s find out how egg whites get rid of acne. 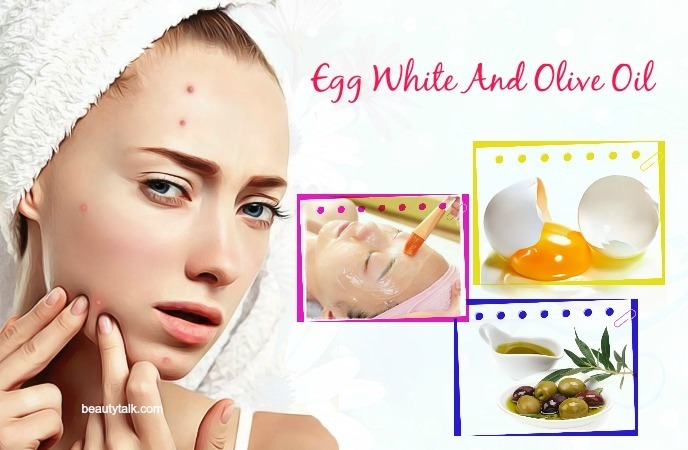 Read this article to know the easy ways on how to use egg white for acne treatment. 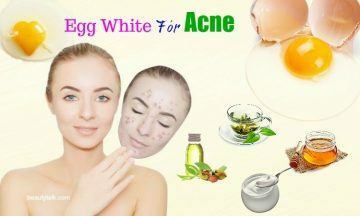 Egg whites are one of the excellent foods for beauty issues including acne. 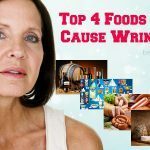 They are abundant in vitamins and amino acids, which are excellent for soaking up excess oil and building new skin tissues. 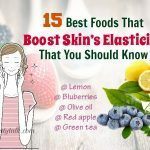 They are also beneficial for preventing acne from spreading thanks to their natural antiviral and astringent properties. 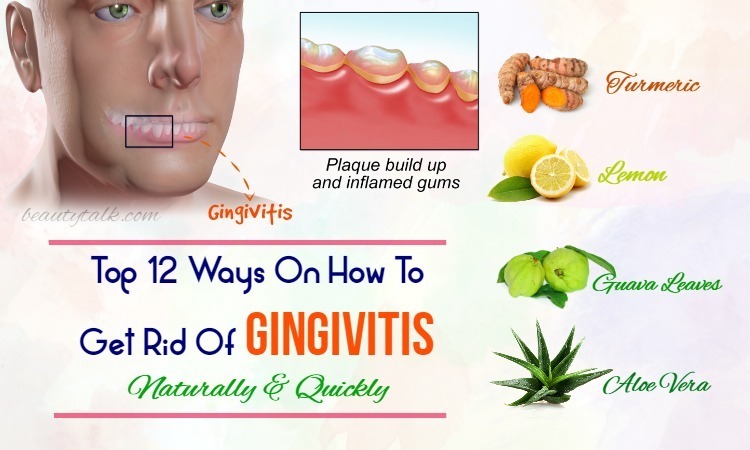 They also inhibit the bacteria from multiplying by lessening the size of the pores. According to a study, egg whites consist of a powerful enzyme named lysozymes and other amino acids, which help to destroy bacteria. Whether they are through your diet or topical application, egg whites exhibit anti-inflammatory activities, and that is important for fighting acne. In addition to this, vitamin B in egg whites is rich in antioxidants, which guard the skin cells against further damage. As mentioned earlier, egg whites are full of amino acids and antioxidants, which are useful for building new skin cells, shrinking pores, and absorbing excess oil secreted on the surface. Wash your face carefully with water and pat dry. Take the white parts from the eggs and whisk in the bowl. Apply the mask to your face and leave it to dry naturally. Continue applying another coat and leave it to dry. Afterward, use warm water to clean your face and pat dry. Finally, apply a good moisturizer. For quick effects, reapply it one or two times per week. 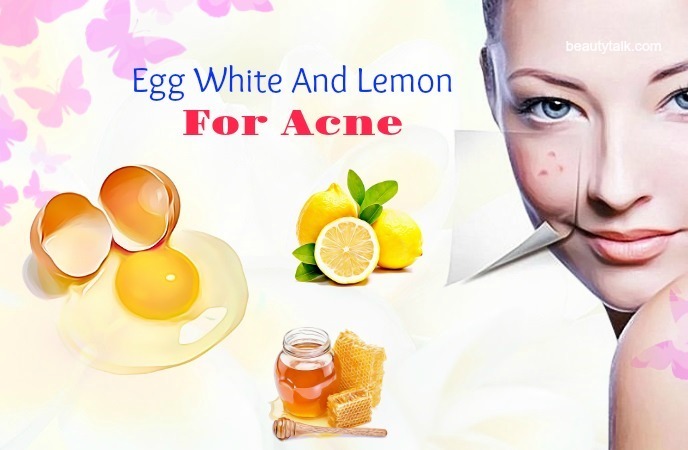 Lemon in this recipe comes with antiseptic qualities, which can kill bacteria such as P. acnes that often lead to acne. It is also a powerhouse of vitamin C that is thought to help combat free radicals in your skin and enhance collagen levels. 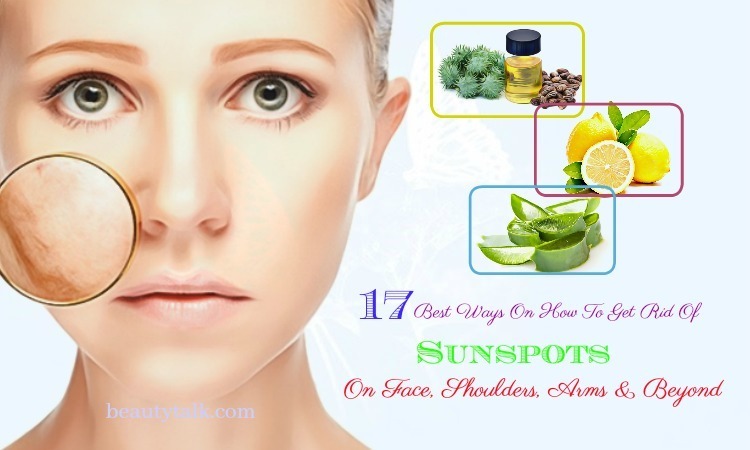 Plus, it is helpful in reducing redness and inflammation related to acne. Combine all the components in a mixing bowl. Take a brush or a cotton swab and soak it in the bowl. Start applying this mask evenly to your face and leave it to work on for fifteen minutes before rinsing with lukewarm water. Pat dry and finish with a good moisturizer. Try this mask one or two times per week. The catechins in green tea  are antimicrobial and help to fight off acne-causing bacteria. It additionally has anti-inflammatory properties, which are good for soothing the redness and inflammation caused by acne. Apart from that, green tea is a chock-full of antioxidants that aid in healing marks and scars left behind by acne. You steep the green tea bag in water to get a cup of green tea. To this tea, add the egg white and blend these things well. Apply this mixture to your face with a cotton swab. Rinse your face carefully with water after 20 to 30 minutes and pat it dry. To get rid of acne soon, follow it twice a week. According to a study done in 2012, oatmeal contains antioxidant and anti-inflammatory effects, and its administration is beneficial for dealing with many dermatologic inflammatory diseases such as atopic dermatitis, pruritus, viral infection, and acneiform eruptions . 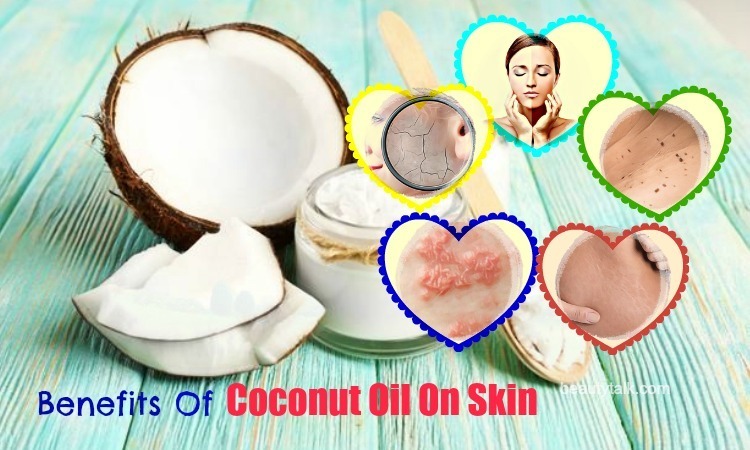 Its anti-inflammatory and exfoliating properties, all of which work wonders in removing dead skin cells causing acne and soothing the inflammation in your affected regions. Rice, on the other hand, is effective at smoothening out the skin and improving its firmness. Mix the rice and oatmeal to achieve a coarse mixture. Add the mixture and the egg white in a bowl and mix well. Apply it to your face and rinse it after 20 minutes. After that, apply a moisturizer. Use this mask one to two times every week. As per a 2007 study, 5 percent tea tree oil is effective in combating mild to moderate cases of acne . Tea tree oil can be useful for battling bacteria on the surface of the skin due to its powerful antiseptic, antifungal, and antibacterial properties. Mixing this oil with egg whites can help to repair skin damage, get rid of excess oil, and promote the growth of new cells. Add two ingredients to a mixing bowl and mix them well. Apply it to your face, focusing on your affected areas. Clean your face after 15 to 20 minutes with warm water and pat dry. Finally, follow it up with a good moisturizer. Apply it once per week for quick relief. Acne is caused by a bacterium called P. acnes or Propionibacterium acnes. With its antibacterial capacities, honey can kill the germs outside and inside your skin. Besides, its antibacterial and antifungal activities help to calm redness and inflammation. Egg whites function as mild astringents, which are ideal for fading away clogged pores, dust, and dirt on the skin’s surface. 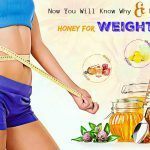 Just mix the egg white and honey well in a glass bowl. 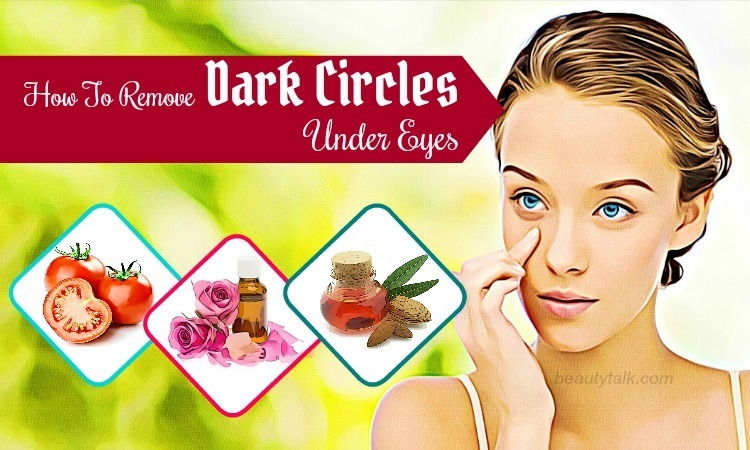 Apply the mixture to your face, avoiding the regions around your eyes. Leave the application on until your skin begins tightening. Use warm water to rinse it. Try this method at least one time per week. Olive oil consists of anti-inflammatory properties, which can shrink the size of the pores and acne. Since bacteria can make the condition of acne on your face worst, the antibacterial agents in olive oil can help inhibit acne from becoming worse because of bacterial infections. Along with that, it consists of anti-inflammatory properties that are beneficial for stopping inflammation on the face. Combine both the ingredients in a bowl and whisk them well until they’re fully blended. Begin applying this mask to your face. Clean with cold water after half an hour and pat the face dry. Try this mask once per week. Baking soda comes with antiseptic and anti-inflammatory properties, which make it an ideal ingredient in OTC creams for bug bites, skin irritation, and mild rashes. Baking soda is excellent for clearing up your skin, removing dead cells and cleansing pores due to its natural abrasive and bleaching properties. Yogurt can decrease the appearance of acne scars and dark spots because it functions as a skin lightening property. You combine the yogurt and egg white in a bowl. Add the baking soda to it and whisk well until they’re fully blended. You apply this mask to your face and rinse it after 20 minutes with cold water. Lastly, apply a moisturizer. Reapply this mask once per week. Avocado  is a rich source of vitamin E and other antioxidants, which help to nourish the skin and guard it against damage caused due to free radicals. Yogurt is abundant in zinc which helps to treat acne, particularly inflammatory acne when used topically. This mineral helps to remove acne by killing and preventing the development of acne bacteria such as P. acnes. Firstly, mash the avocado to have a smooth paste. Mix the avocado paste with the yogurt and egg white in a mixing bowl. Then, blend well and use an applicator brush to apply this mixture to your face. Rinse it off by using cold water after 20 to 25 minutes and pat dry. Try applying this facial mask at least once per week. According to a 2011 study, mint is high in salicylic acid, which can help lower acne . Another study shows that wild mint possesses the antioxidant activities that help to reduce oxidative stress and treat skin conditions such as hyperpigmentation and acne . Cornmeal aids in eliminating dead skin cells that cause acne and other skin issues. Blend all the elements in a mixing bowl and add the rose water to have a thick, runny paste. Apply to your face evenly with this paste. Clean the application with cold water after 15 to 20 minutes and pat it dry. For best effects, reapply it once per week. To conclude, egg whites are a beneficial addition to daily acne skin care. Instead of investing much money on chemical products, try these masks with egg whites to fight off acne. 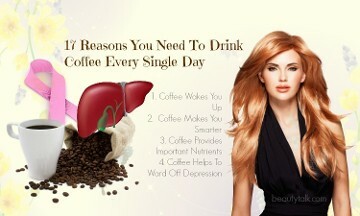 Follow them regularly to achieve optimum effects. If you know other methods to use egg white for acne, then let us know by leaving a message in the comments box below. All of the contents provided in this article are for informational and educational purposes. We recommend you consult a healthcare professional to determine which method is appropriate for you.